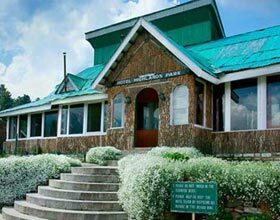 85 air-conditioned guestrooms at The Khyber Himalayan Resort & Spa feature minibars and coffee/tea makers. Beds come with memory foam mattresses, signature bedding, triple sheeting, and down comforters. Furnishings include desks and ergonomic chairs. Bathrooms feature handheld showerheads. They also offer makeup/shaving mirrors, designer toiletries, and bathrobes. 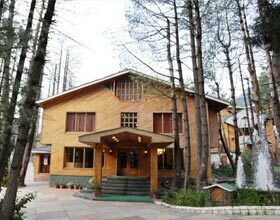 The Khyber Himalayan Resort & Spa features a coffee shop/café. Room service is available 24 hours a day. The resort serves buffet breakfasts each morning in the coffee shop (surcharges apply). 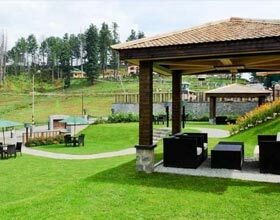 This 5-star property has a 24-hour business center and offers a technology helpdesk, technology support staff, and audiovisual equipment. Wireless and wired high-speed Internet access is available in public areas (surcharges apply) and the resort has an Internet point. 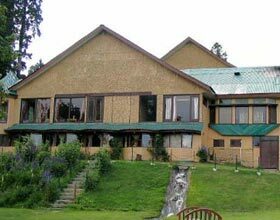 This Gulmarg property has event space consisting of a conference center, banquet facilities, conference/meeting rooms, and a ballroom. 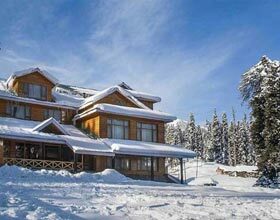 For a surcharge, the property offers a roundtrip airport shuttle (available on request). 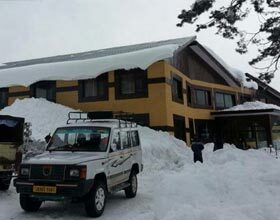 Located in Gulmarg, The Khyber Himalayan Resort & Spa is connected to the airport and near to Gulmarg Gondola and Gulmarg Golf Club.